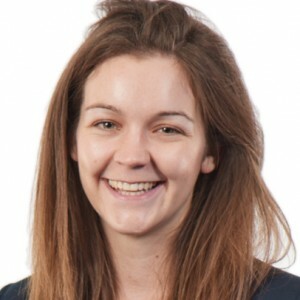 Sophie specialises in socio-economic modelling to inform public policy. She has over seven years’ experience in the application of the global E3ME model to assess the impact of future policy and technology scenarios. Sophie has particular expertise in modelling the economic impacts of energy and climate policies. She led the economic analysis for the European Commission’s impact assessment into vehicle emissions standards and has manged a series of projects for the European Climate Foundation to assess the socio-economic impacts of the transition to cleaner transportation. Sophie’s recent work has also included an assessment of transitional challenges and climate damages under different future emissions pathways. Sophie’s other interests include the analysis of future policies on inequality, having led on E3ME modelling projects to assess the wider labour market impacts of measures to improve work-life balance and gender equality, as well as a project for the Joseph Rowntree Foundation to assess the impacts of Brexit on low-income groups.